One of the requirements to volunteer in the classroom or drive students on field trips is to be fingerprinted and have a background check done by the South San Francisco School District. 1. Complete a Volunteer Application and sign the Code of Conduct Policy. 2. Bring in your Driver's License. 3. Turn in your TB test verification. Once those three steps are complete, the school district office will contact you to make an appointment to have your fingerprints taken at the Westborough UPS store. You must complete the first three steps before going to the UPS store. Fingerprinting is valid for the entire time your student is in the SSF School District so you only have to go through the process once! There is no fee for fingerprinting! Complete a Volunteer Application at the Buri Buri Office. No verification process required! We take all volunteers at public events where volunteers are not alone with children and most children attend with their family. 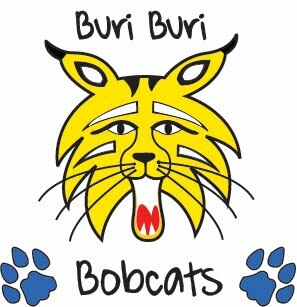 Thank You Buri Buri Teachers!